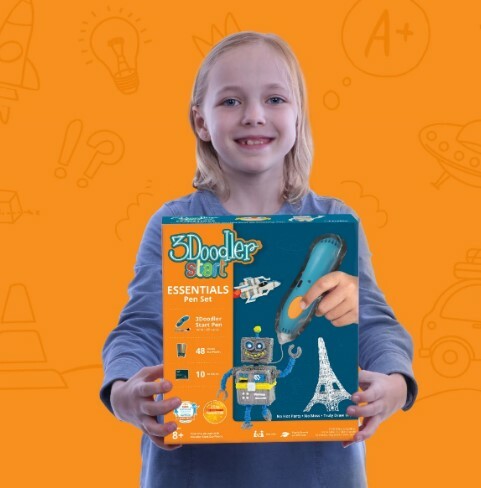 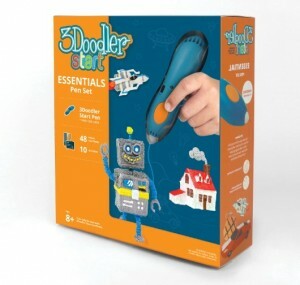 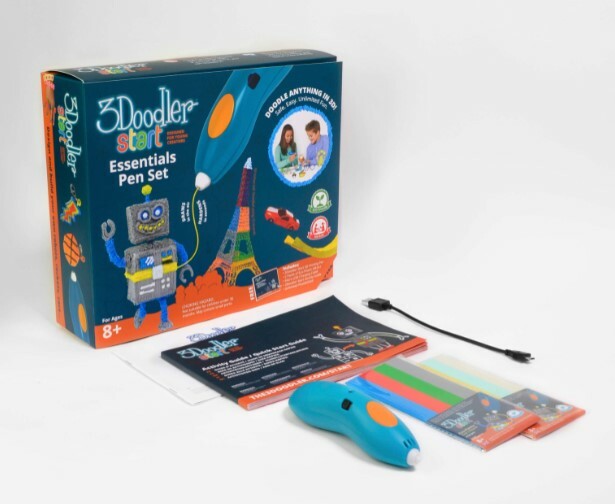 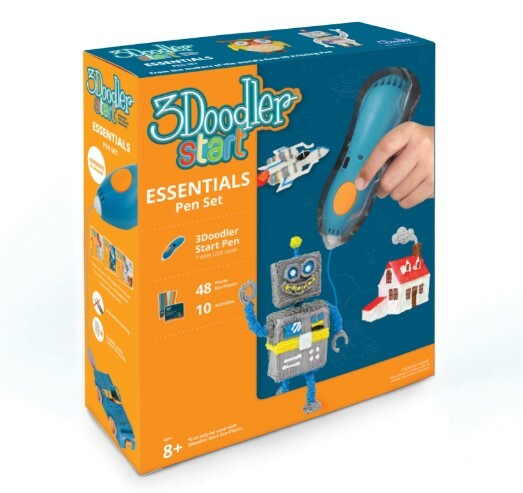 With the 3Doodler Start Essentials Pen Set, users can make different 3D shapes and structures, which is Perfectly suitable for kids aged 8 or above. 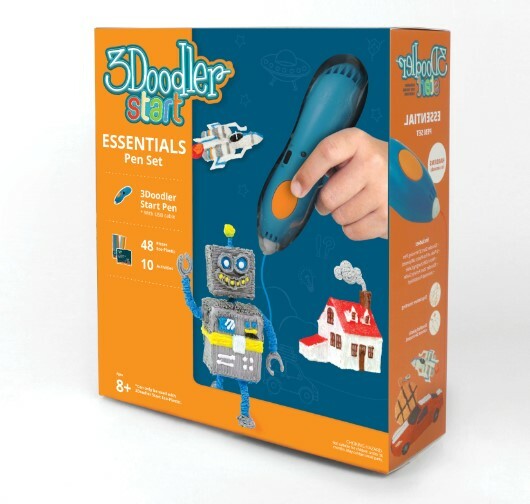 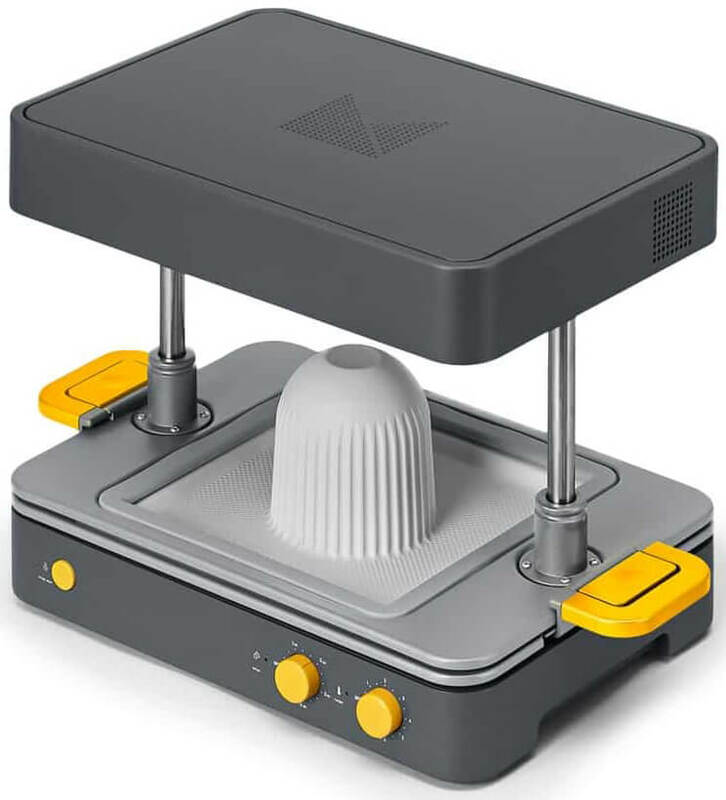 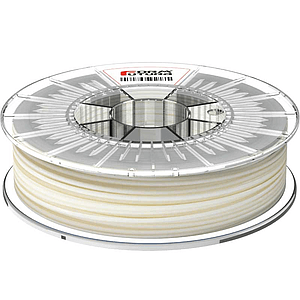 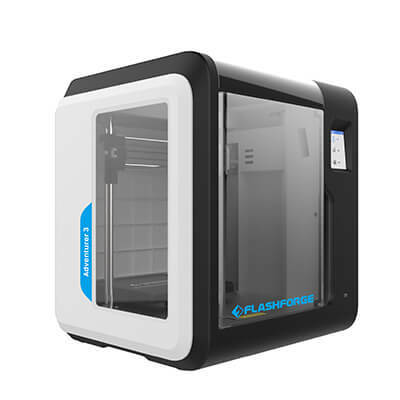 This set includes 3D printing pen, eco-plastic strands, and a project booklets, which enable uses to build different 3D shapes and structures with their creativity. 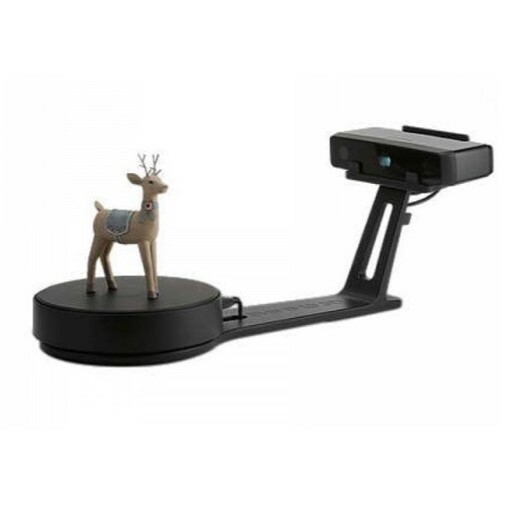 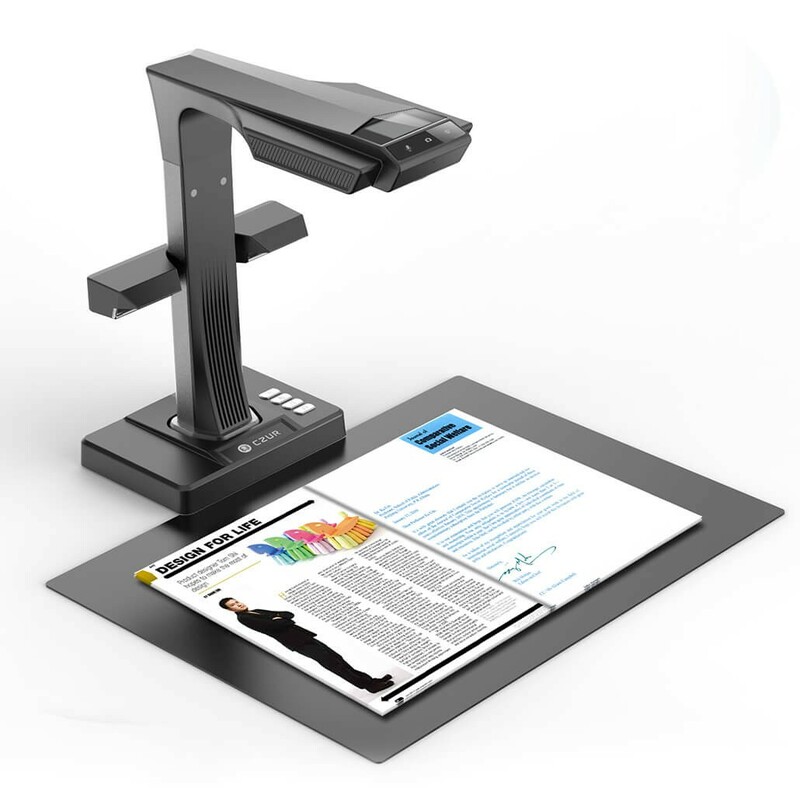 Regarding shipping policies, please refer to here.